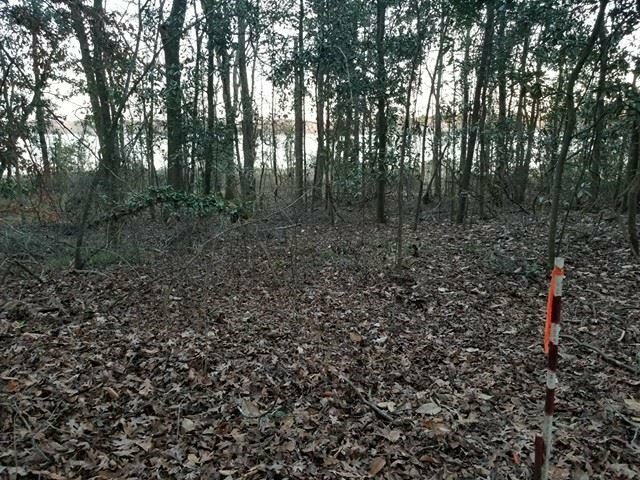 INVESTORS OPPORTUNITY!!!! 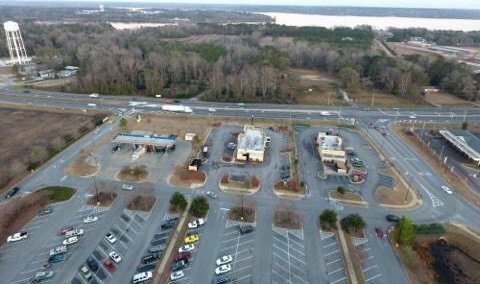 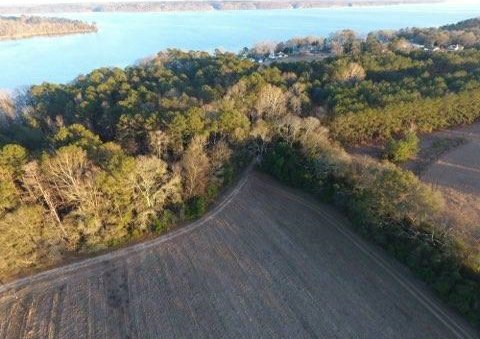 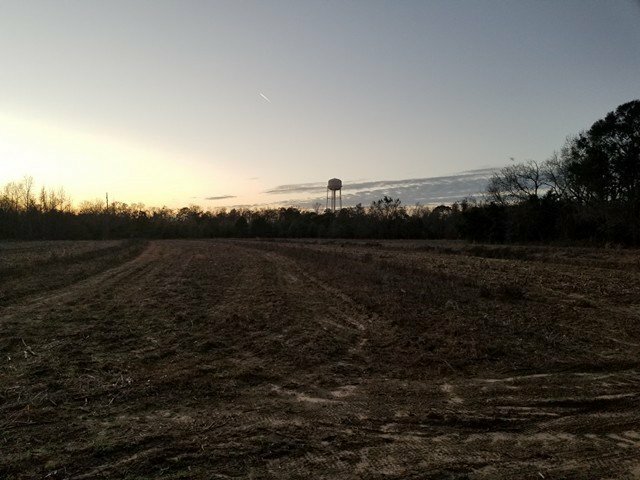 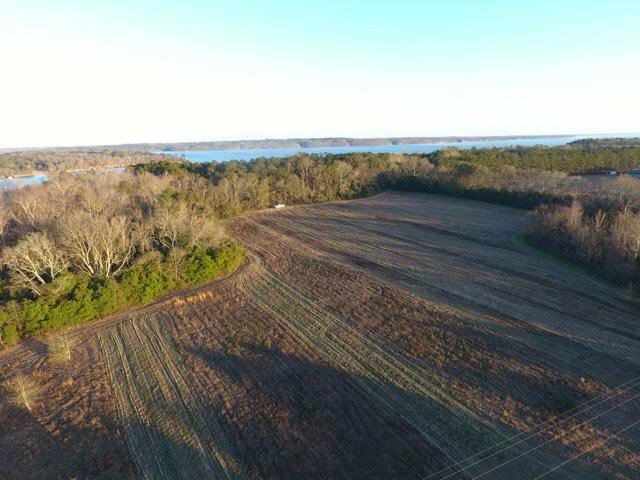 45+- Acres located in the growing south area of Eufaula across from Walmart. 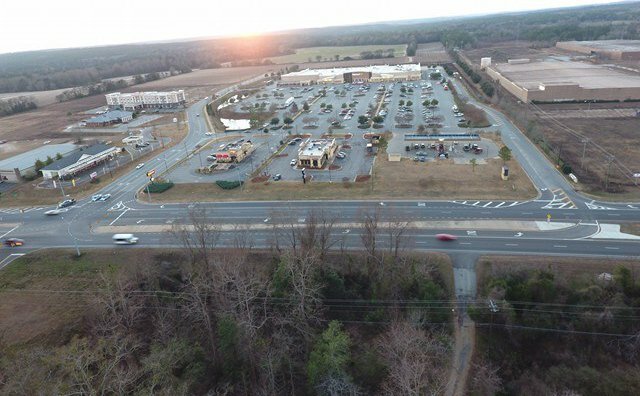 Approximately 335 feet of highway frontage on US 431 with a DOT daily traffic count of over 27,000. 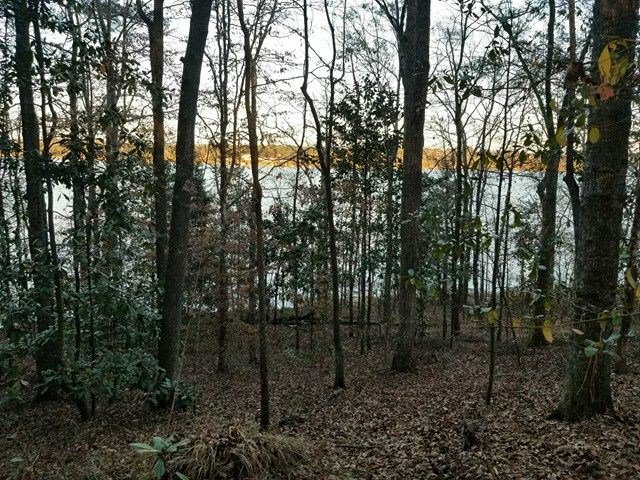 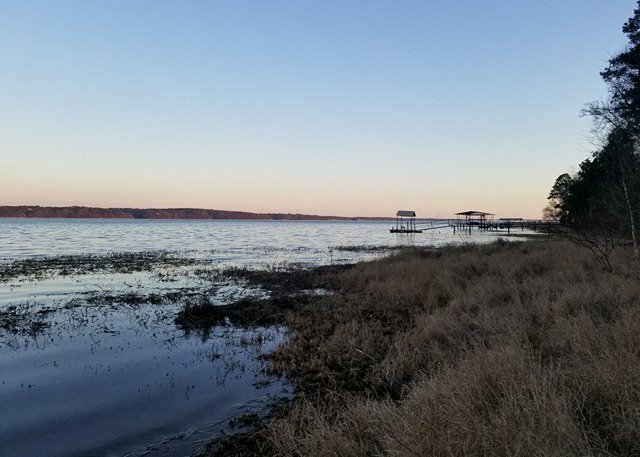 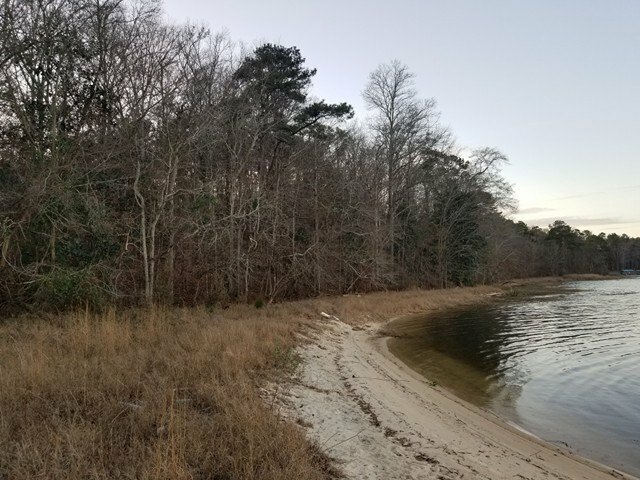 Property offers over 1200 feet of dock permit-able lake frontage with sandy beaches. 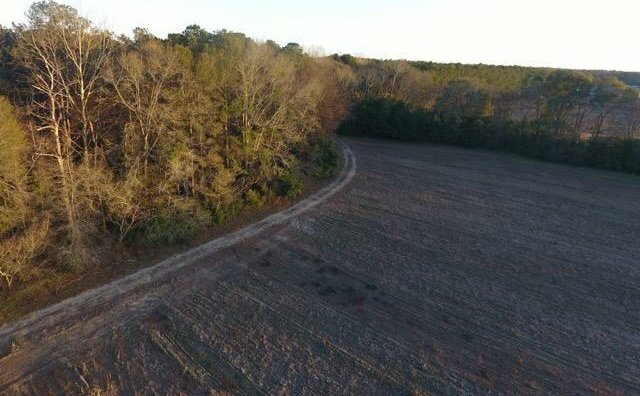 30+- Acres already cleared for development opportunities. 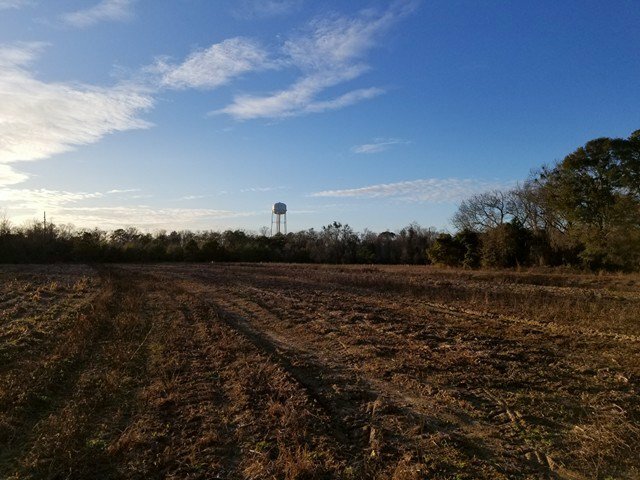 Listing courtesy of Ludlam-Silva Realty, LLC.